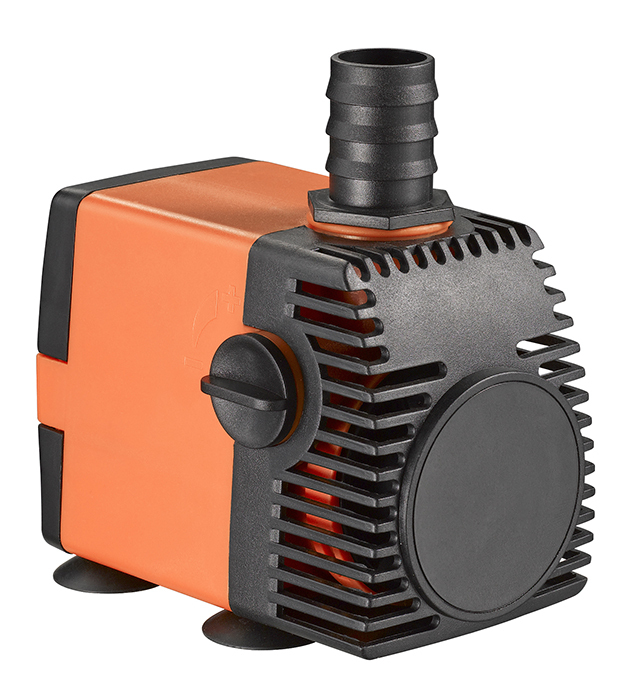 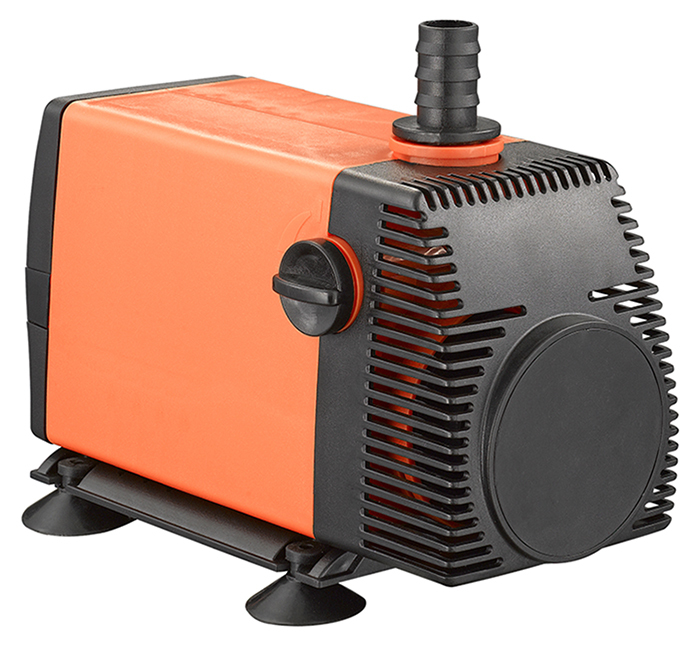 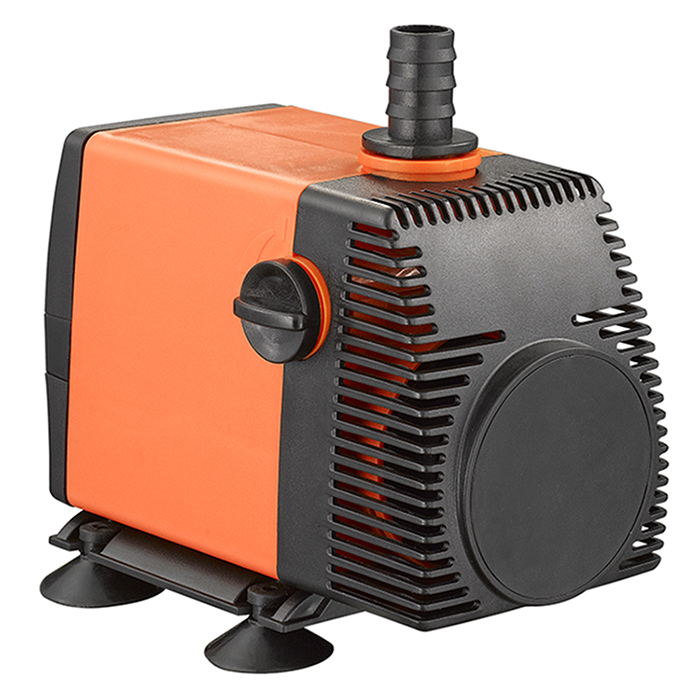 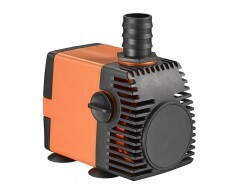 Skimz QuietEco submersible recirculation pumps are designed with the saltwater and freshwater aquariums. 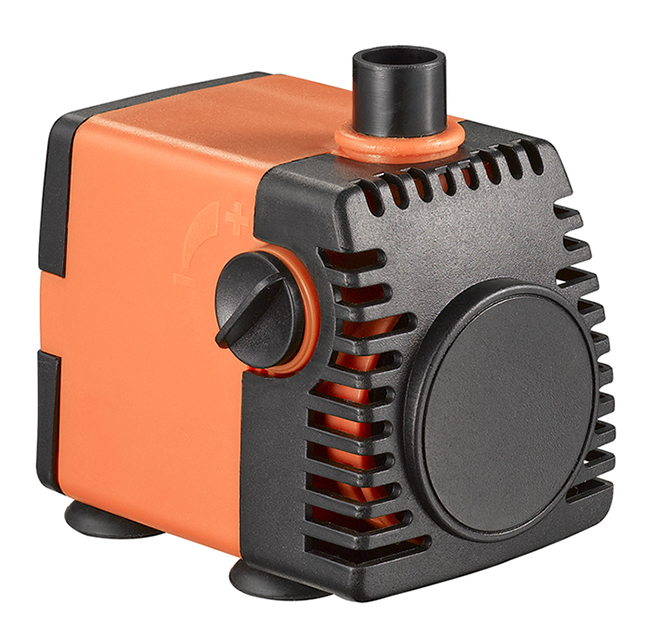 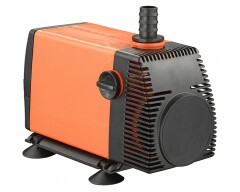 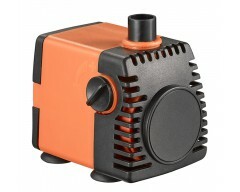 Skimz QuietEco aquarium pump has six different models. 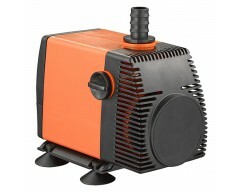 QE0.6, QE0.8, QE1.2, QE2.0, QE3.0, QE4.0.